Are you on track to a healthier 2015? As I have commented before in this blog, I personally appreciate the cycles of new beginnings that God built into our lives: a new day, a new week, a new month, a new year. And yes, even new seasons of our lives! Because of those cycles of new beginnings, we have many opportunities to evaluate where we are and where we are going- which gives us the chance to self-correct. In reading The Slight Edge by Jeff Olsen, I learned that the Apollo rocket headed to the moon is only on course 2-3% of the time! The scientists are constantly making course corrections for it to arrive at its destination. You can do that with your wellness track as well. You can make ‘course corrections’ with decisions that you make today! Mannatech’s health and wellness experts have provided a few tips to getting your 2015 renewal off to a strong and healthy start. These ideas are from a recent blog post. Eat things that don’t last. Clean out your pantry of processed foods. Adding fresh fruits and vegetables, whole grains, healthy fats and a moderate amount of lean meat and fish to your diet, while removing processed or fast foods, is a smart and simple first step. Bite down on the sweet tooth. For some, reaching for a cookie, candy or cupcake satisfies their sweet tooth. But, before you dive headfirst into a sugar-packed processed treat, think about the alternatives. Replacing candy with dried fruit that contains natural sugars, fiber and other nutrients is a better choice and will help satisfy the need for sweets. Rest your way to wellness. Insomnia has been linked to a host of health issues including higher risk of heart problems, psychological distress including anger and depression, as well as loss of productivity at work.2 If you have sleep problems, try to reset your sleep habits by setting a consistent bedtime, eliminating caffeine, alcohol and distractions such as smartphones. If your problems persist, see your healthcare provider. More meals, not less. This may seem a bit counterintuitive, but skipping meals may lead to binge eating and make it difficult to set new habits. Instead, schedule and stick to a routine of healthy meals that consist of non-processed foods and drinks. Kick the soda can to the curb. This should be one of the first habits cleansed from your life, considering that one soda packs about 10 teaspoons of sugar. Replace sodas with unsweetened tea, carbonated water or just plain water! Diet sodas are not a recommended alternative, as artificial sweeteners come with their own set of troubling health issues.3 My own observation for diet soda drinkers: If you are carrying about a can of diet soda into all of your business,social, or family events, you should consider seriously why you are doing that- what are you getting from that soda that you can’t do without? Just a thought. As you start your renewal for 2015, remember to take it at your own pace and don’t punish yourself with difficult routines that cannot be sustained. Mannatech products can help support your health and wellness as you cleanse yourself of toxic habits and build a new you for the new year. Mannatech is offering a great bundle of products to help you get off to a great start in 2015 of renewing and refreshing. 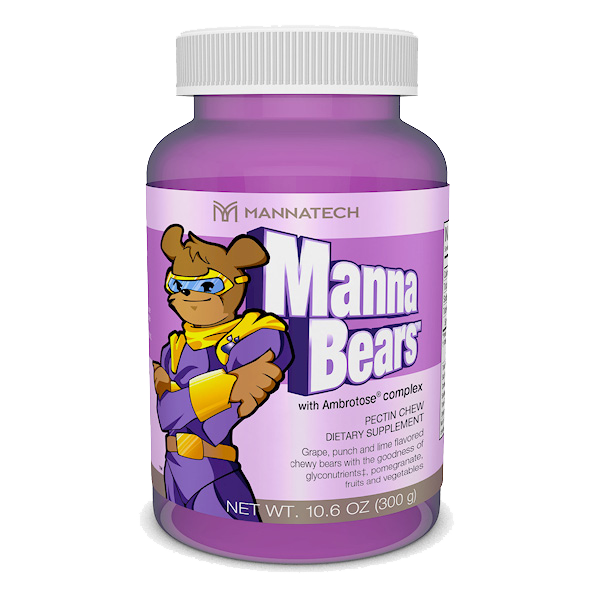 If you already have a Mannatech account, you can order product #84001 using your own account. If you want to get started as a customer with this product bundle, you can order here. If there are other questions you have, contact me by phone or text (480.382.8255) or email (mari.dezago@gmail.com).